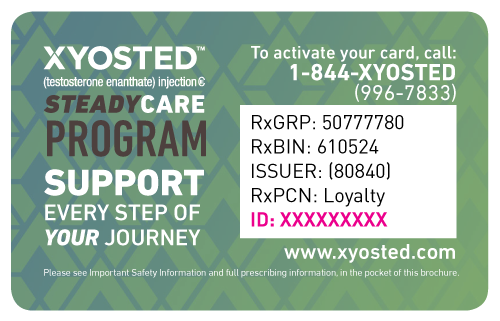 Steadycare Will Do Everything Else! If there are any issues with your insurance coverage. For most commercially insured patients. You will always have the option to opt-out of the program.